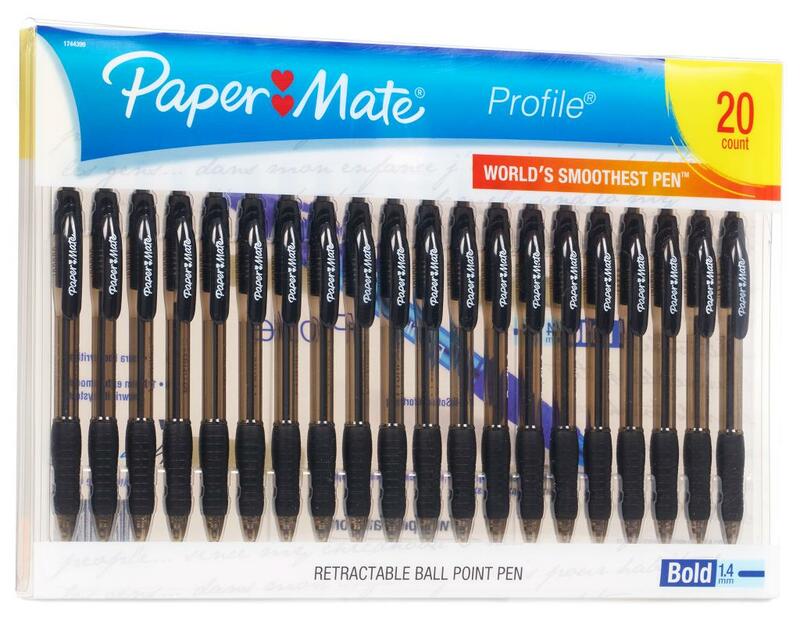 The world's smoothest pen. 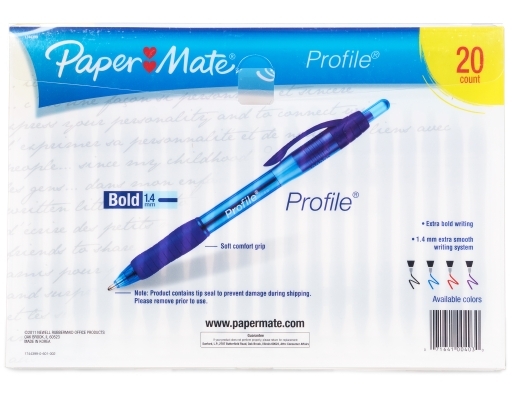 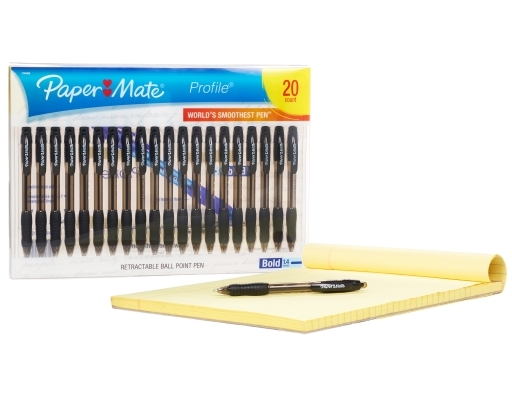 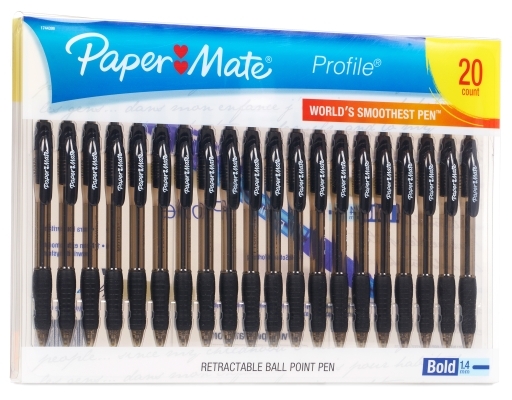 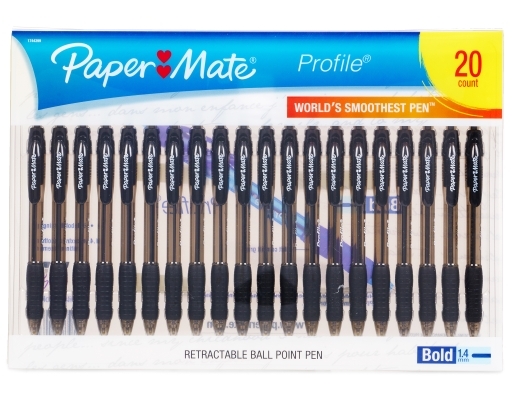 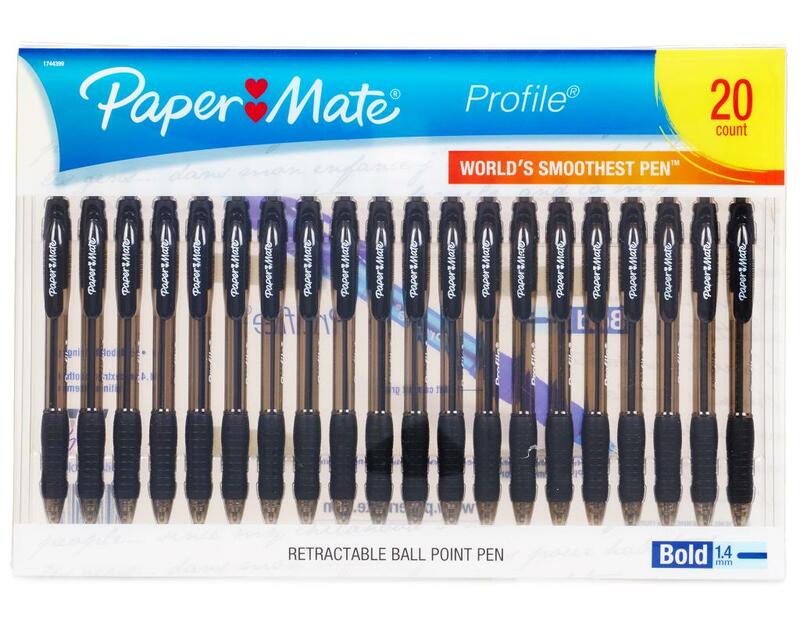 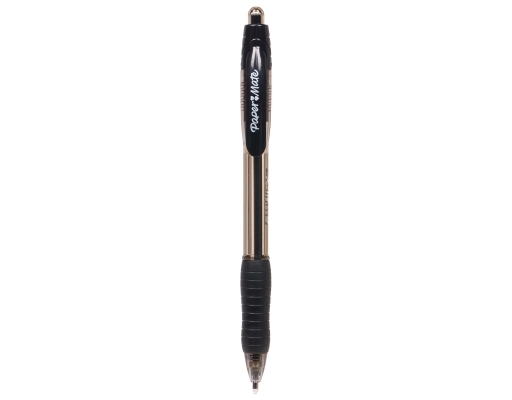 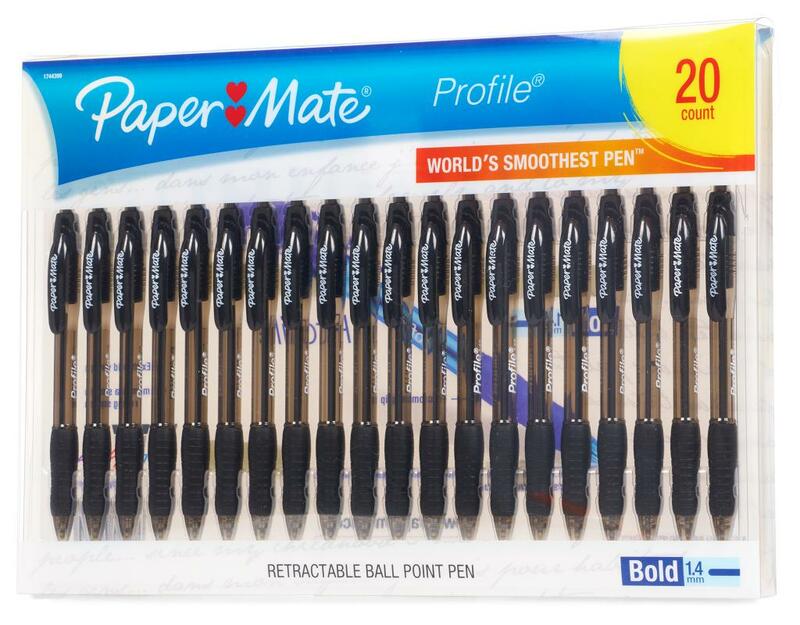 Bold, extra-smooth writing instrument with a soft, comfortable grip. 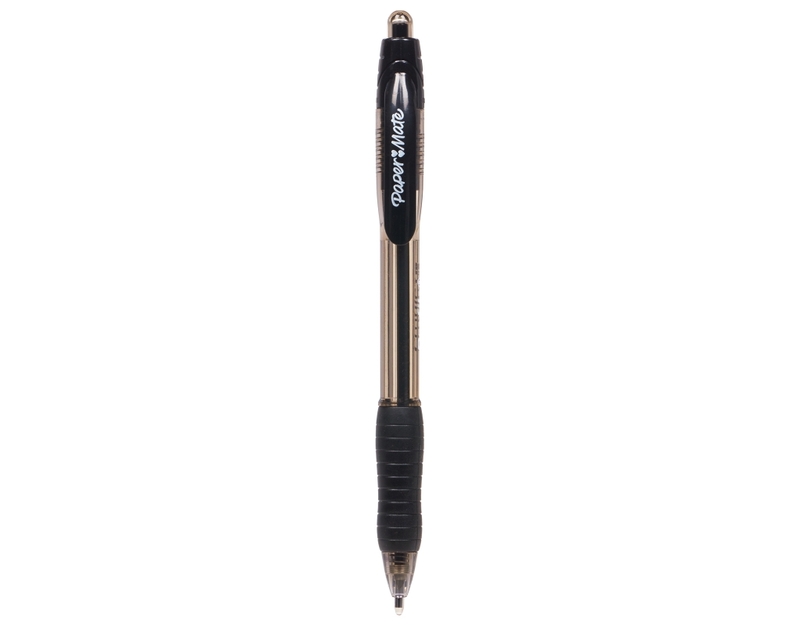 Retractable tip and black ink.